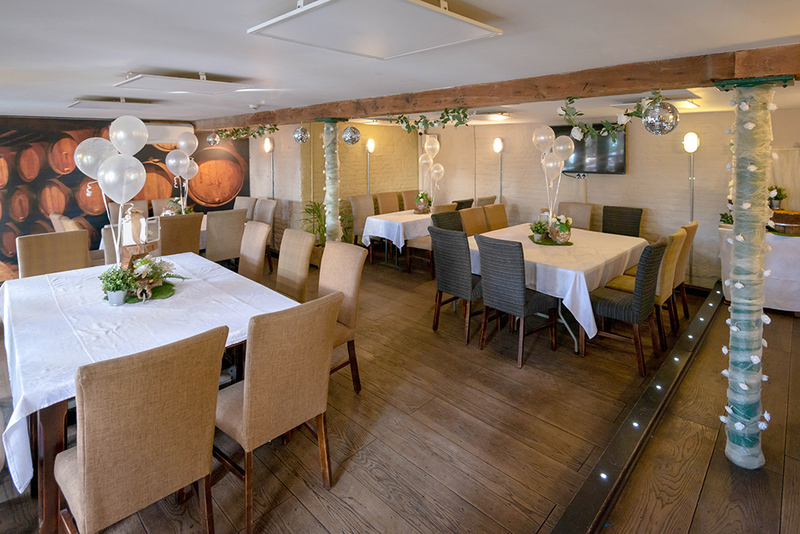 The Malthouse Room is ideal for small functions seating up to 45 people. The Malthouse is a light and spacious room which can be adapted to suit all occasions. Facilities include a large TV screen which can be connected to your own iPad or iPhone for photos, video shows and presentations and in addition, the “In House” PA system can be linked to your phone, MP3 player or laptop so that songs and artists of your choice can be relayed to create the perfect atmosphere for your event. These features will help personalise your event and create that something extra and are both included in the Room Hire fees. 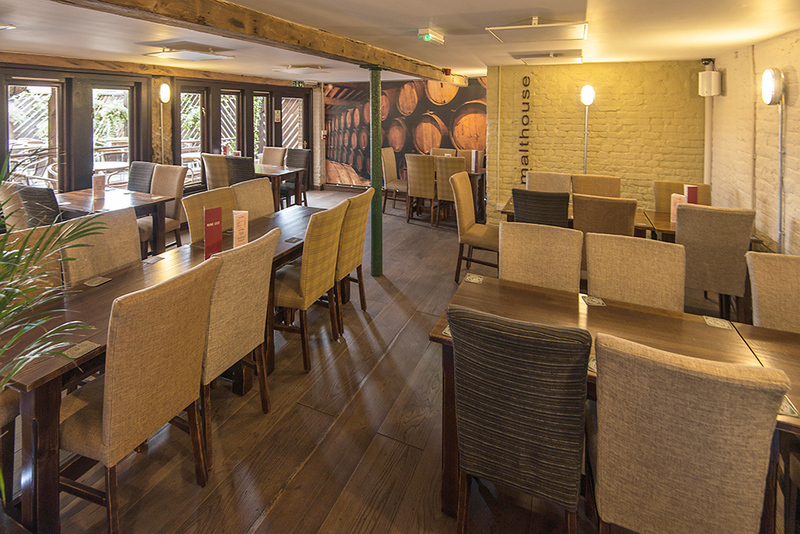 To give total flexibility all furniture in the Malthouse can be configured to suit your event. For your comfort the room is air-conditioned. Starting from the very substantial House Buffet we offer an additional excellent selection of food to suit your event and budget. Once again we will be delighted to discuss these requirements with you upon request. Hot and cold drinks are available plus the full choice of Wines, Spirits, Beers and Lagers from the bar. Your event will enjoy table service from our bar staff and no premium charges will be made for this service. Room charges are based on whole or part day use and we will be pleased to forward or discuss these details with you upon request. 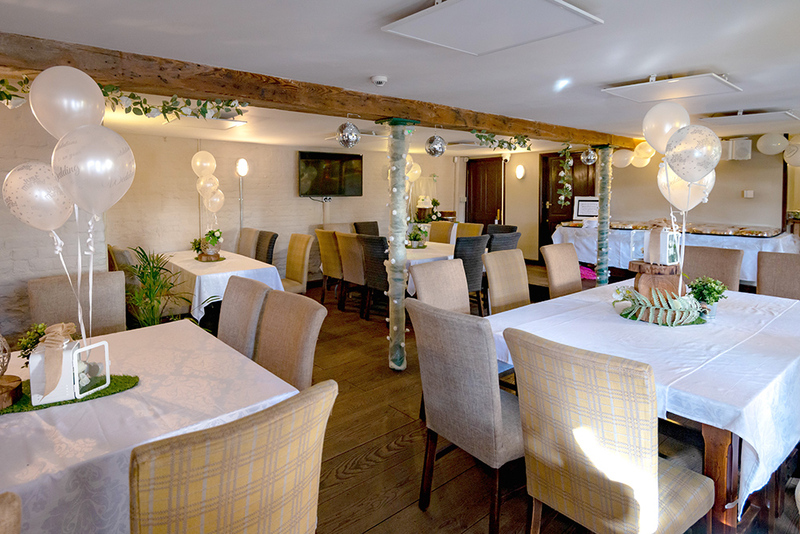 To discuss and plan your personal event please contact us via the link below or by telephone.